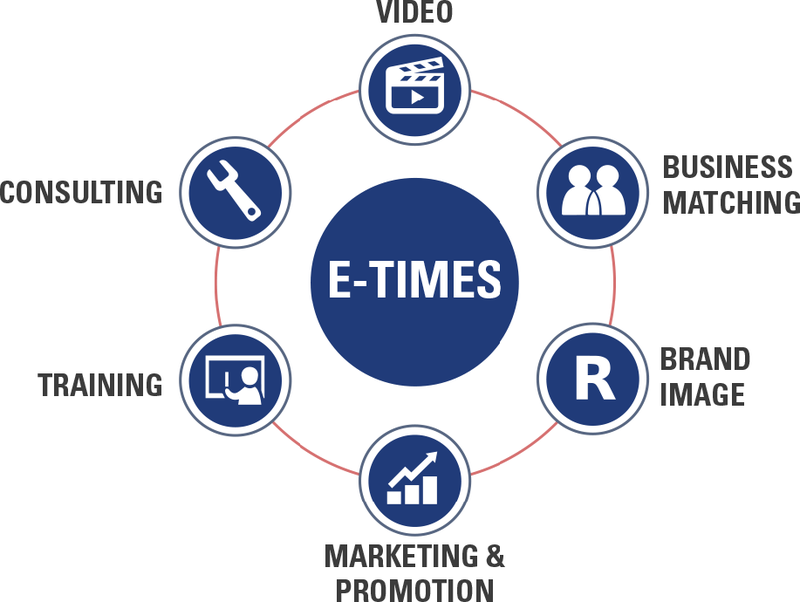 Entrepreneur Times(E-Times) is an One-Stop Solution business to business multimedia platform, which aims to provide business matching, Strategic Brand management and investment relationship program for Start Up/SME to investor. We will focus on Investor Matching, Pitch Video, Intelligent Screening and training with membership program using our app and website. We are focus on new technology application among start up /SME to Marketer and the community. Helps Start up to implement their idea to services/product. Let us know your START UP story and be your friend!